Start and end in Calella de Palafrugell! 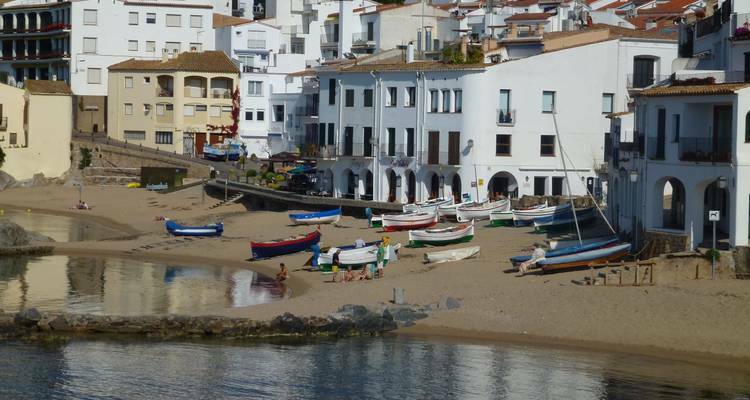 With the self-guided tour Headwater - Catalan Classic Self-Guided Walk- Short Break, you have a 5 day tour package taking you through Calella de Palafrugell, Spain and 2 other destinations in Spain. Headwater - Catalan Classic Self-Guided Walk- Short Break includes accommodation in a hotel as well as meals and more. I loved the variation of scenery each day, made even better by the excellent weather as it was sunny each day. It was clumsy going via Tour Radar to book an Exodus holiday so I'll book directly with Exodus in the future. George is a very fit, knowlegeable, and entertaining guide. 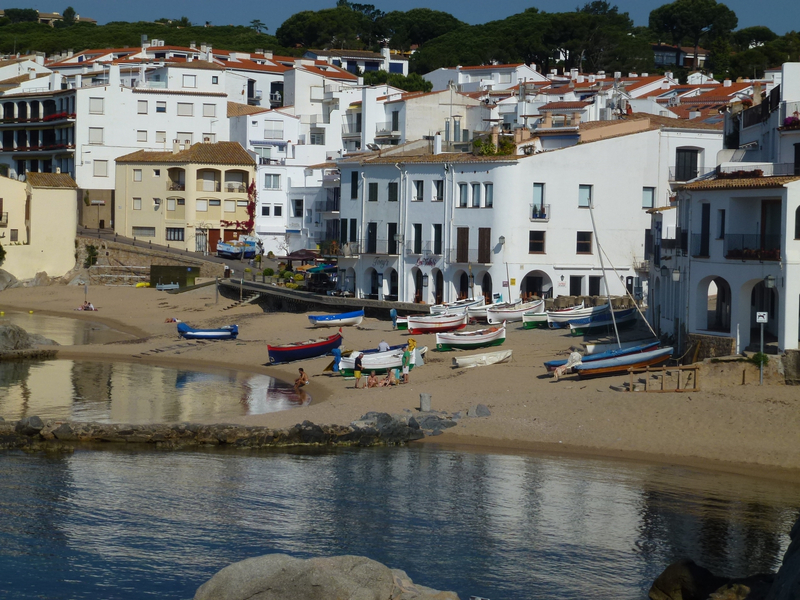 Start and end in Calella de Palafrugell. TourRadar only requires a deposit of $99 to confirm this Exodus Travels booking. The remaining balance is then payable 60 days prior to the departure date. For any tour departing before 21 June 2019 the full payment of $1,445 is necessary. No additional cancellation fees! You can cancel the tour up to 60 days prior to the departure date and you will not need to pay the full amount of $1445 for Headwater - Catalan Classic Self-Guided Walk- Short Break, but the deposit of $99 is non-refundable. Covering a total distance of approx 32 km.